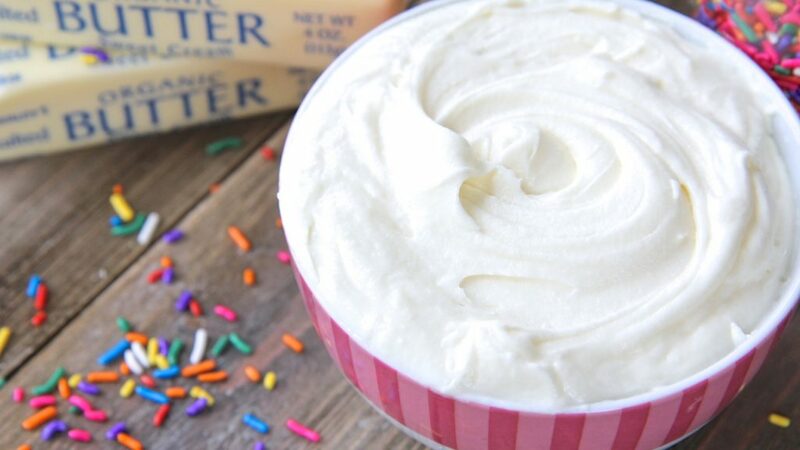 Watch me make this Real Cream Cheese Frosting from start to finish! 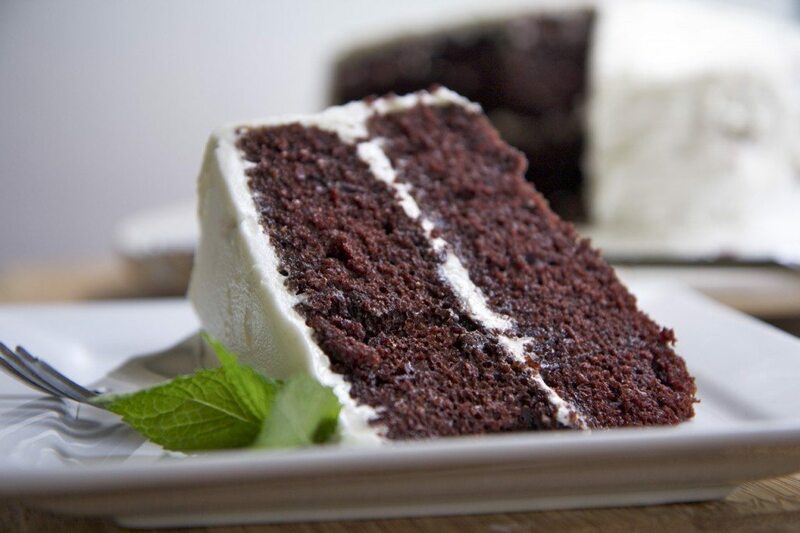 There are buttercream frostings with cream cheese and then there are REAL cream cheese frostings. 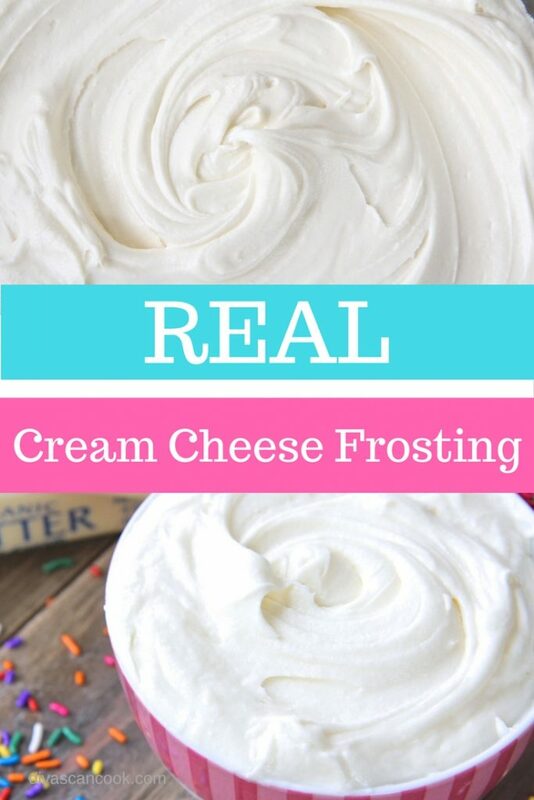 This recipe is what I call a real cream cheese frosting and it is the BEST I’ve ever had!!! Ok ok geez!!! 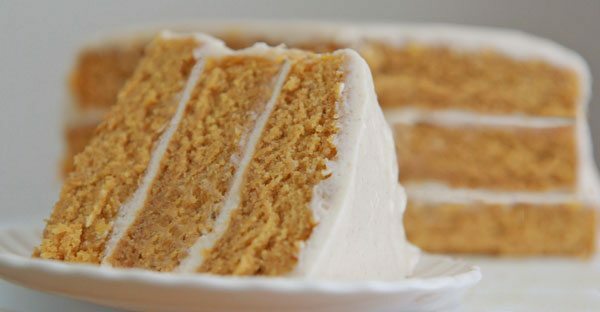 I know I said THIS RECIPE was my favorite cream cheese frosting. Oh wait… maybe I said it was THIS ONE. Well scratch all of that. This recipe right here. 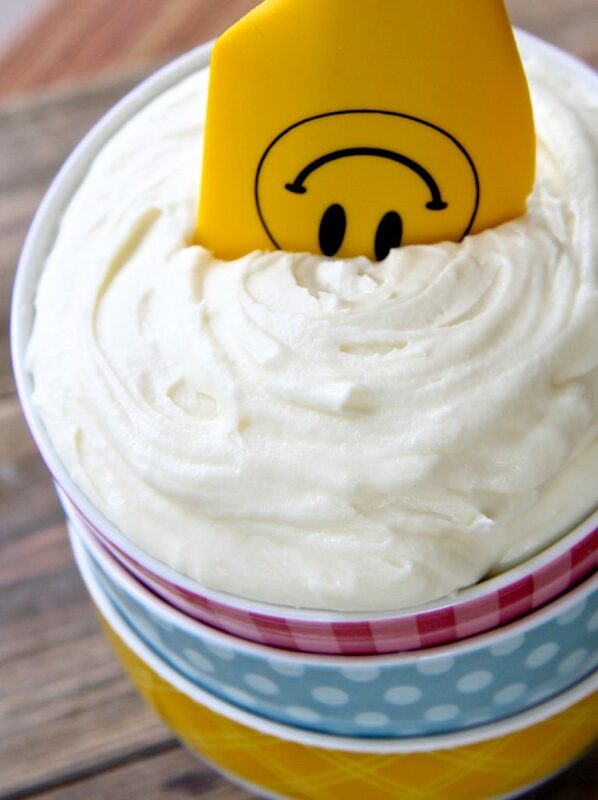 Yep the one you’re reading, is my new favorite cream cheese frosting!!! Not that the other ones aren’t amazing because they are…it’s just…I’m moving on. No hard feelings. It’s totally me. Now this new love may or may not change next month ( hey I have food commitment issues. I’m always searching for the best!) but for right now I’m. In. Love!!! I’m talking sunshine, rainbows, and teddy bears kind of love. Doesn’t it feel good when you finally find your “go-to” recipe? Even if you discover something months or years later that blows it out of the water, it still feels good for the moment. Kinda like a new pair of shoes or a fresh relationship. 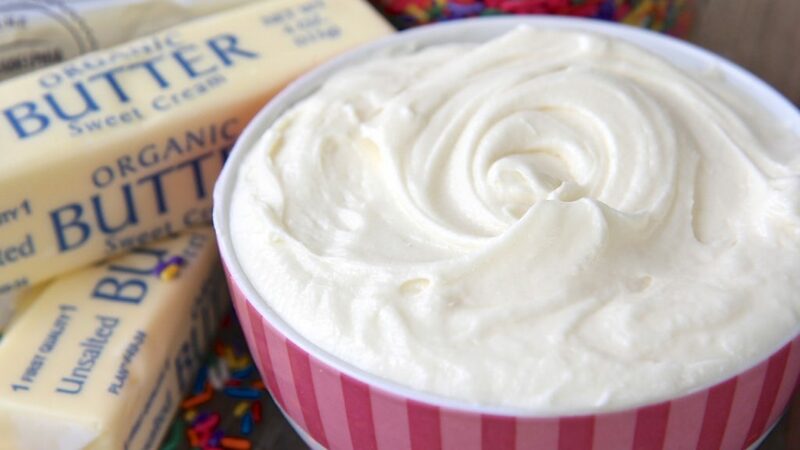 What’s so special about this cream cheese recipe you ask? Well it’s full of butter…and cream cheese. Bricks on bricks on bricks of cream cheese people! And it’s sweetened doggone near perfectly. If you let it firm up I swear it tastes like cheesecake! I could eat the entire bowl! 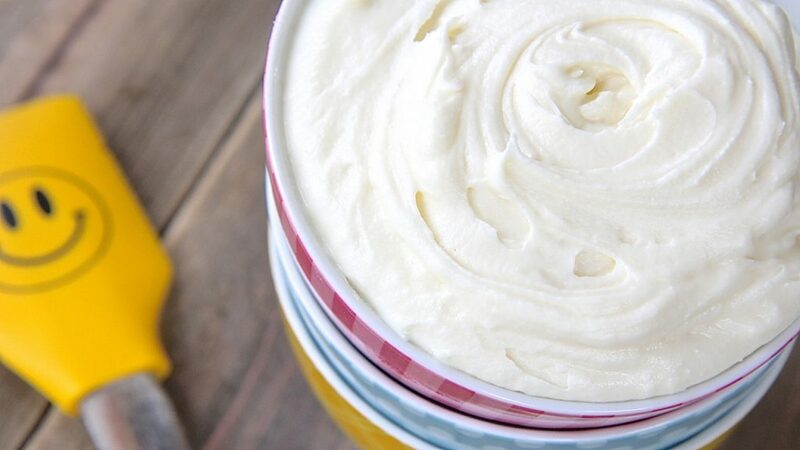 This particular cream cheese frosting recipe is for REAL cream cheese lovers ONLY. 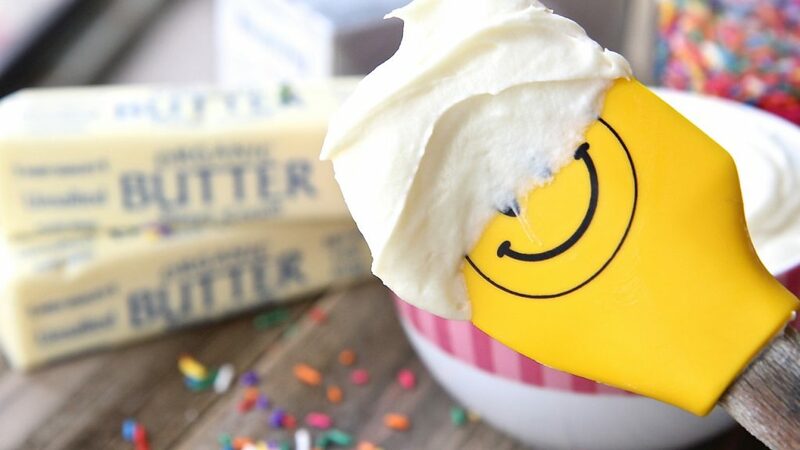 It does not shy away from the cream cheese flavor so if a strong cream cheese flavor isn’t your jish, mosey on over to my other cream cheese frosting recipes. I’m sure you can look around this site and see I’m kinda obsessed with cream cheese and butter. 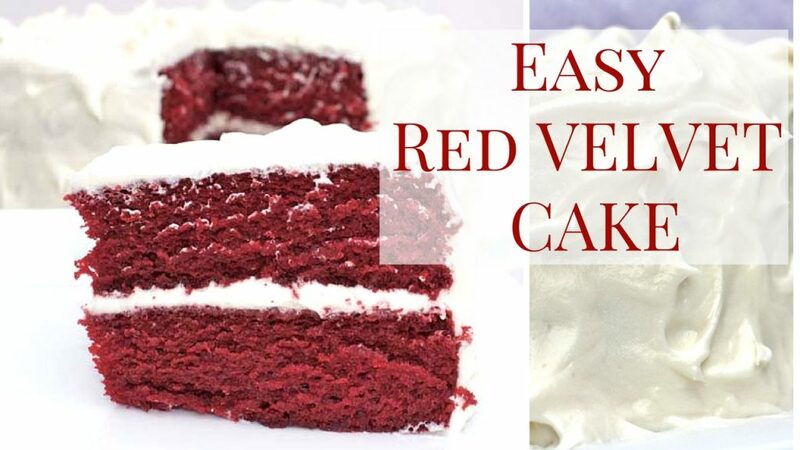 The ratio in this recipe creates a cream cheese frosting that’s buttery tasting, with the strong tang of cream cheese and sweetened with powdered sugar with a splash of vanilla extract. Sweet mother of Jehoshaphat it’s good! It’s important that you let the butter and cream cheese come to room temperature naturally. No cheating with the microwave ok! The texture is light, fluffy and whipped! Perfect for spreading on a single layer cake. 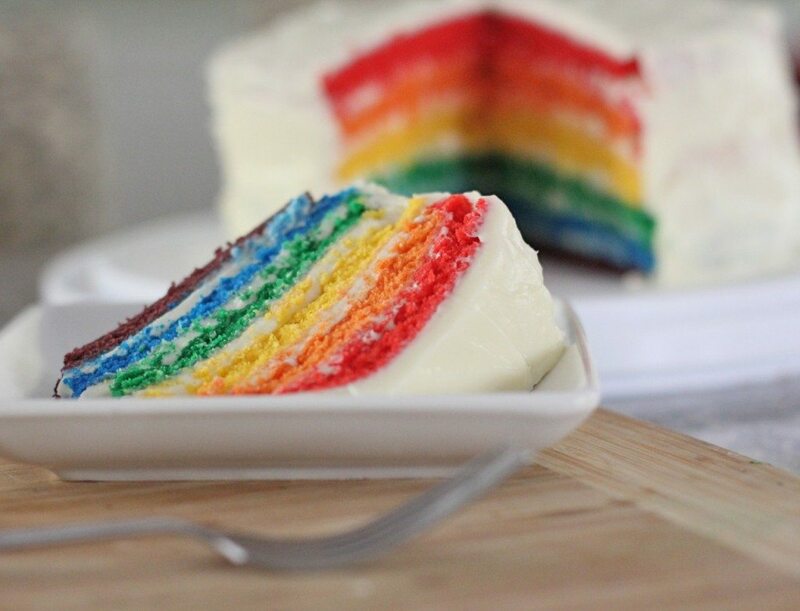 However, if you want to do a layered cake you’ll need to let the frosting set for a few hours in the fridge to firm up to your desired texture. In a large bowl cream together cream cheese and butter. Let frosting set in the fridge for a few hours to firm up if needed. Ready to give this real cream cheese recipe a spin? 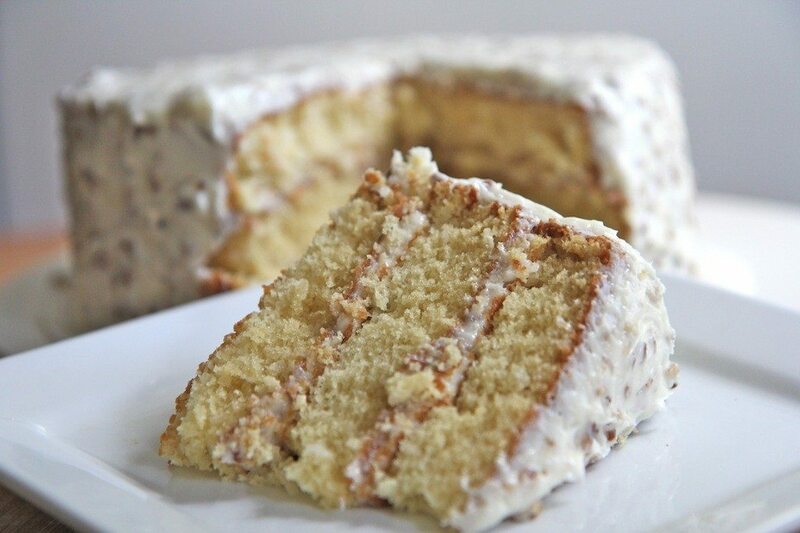 Try out these from-scratch cake recipes!!! Can I split this recipe using half of each ingredient because I won’t need as much?